Isn't it great knowing that you are one of the longest staying member at BUBBLEWS? And considering their very thorough progressing brainstorming regarding to every detail for the good of the website, getting all the hardship to do something carefully and completely just for the sake of the site, gives you that overwhelming gratitude of having you inside the group. 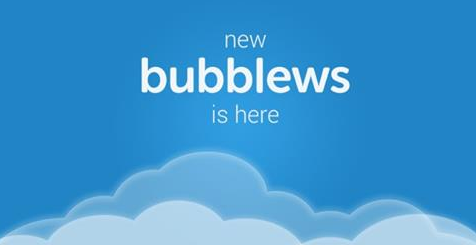 The result is this, the NEW BUBBLEWS! This time with the new technologies regarding internet and social networking, this kind of a platform they used will works with any mobile devices,tablets and personal computers(BETTER HAVE A GOOD BROWSER). I used CHROME BROWSER version 35.0.1916.153. And this is how it looks like. 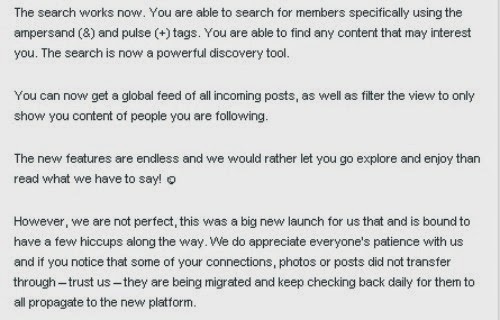 Then below your Profile, you can see all your post. A STAR if you LIKE the post. A CHAT SYMBOL if you want to comment to the post. And a word SHARE, if you like it to share via TWITTER or FACEBOOK. 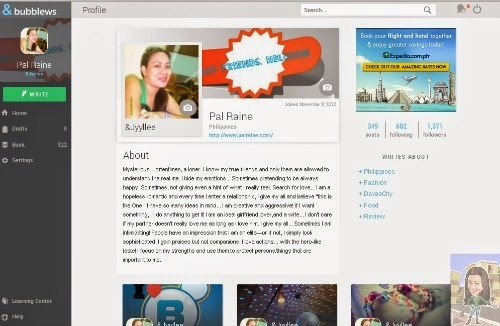 Anyway, I so love the NEW PLATFORM DESIGN by the BUBBLEWS TEAM. Just explore and enjoy the new platform, for I am enjoying it now. Arvind and Jason Congrats to the both of you. Keep it up and more power to the BUBBLEWS TEAM! I haven't visited Bubblews for quite some time now and they have already upgraded their interface. Great job. 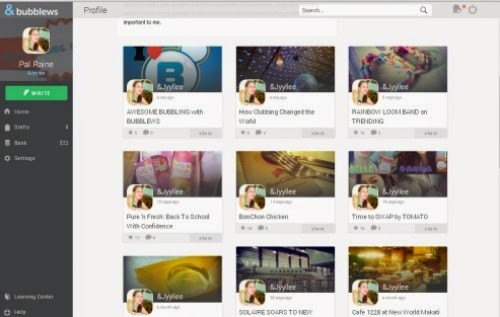 Looks like Bubblews has evolved into a really nice blogging platform. I will go and check it anytime soon.